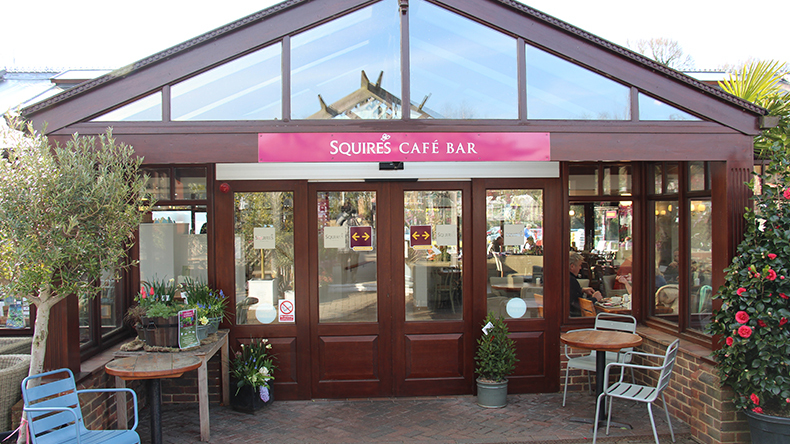 Ideal as a meeting place for family and friends, Squire’s Café Bar, Milford is the perfect place to come to and enjoy a relaxing breakfast, lunch or afternoon tea. 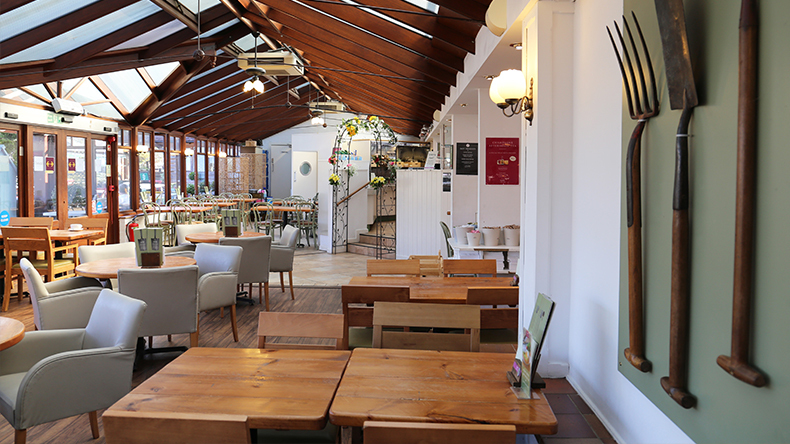 Our Café Bar serves a fabulous selection of hot and cold meals, snacks and salads, as well as mouth-watering range of cakes and pastries all made from the finest produce in house. 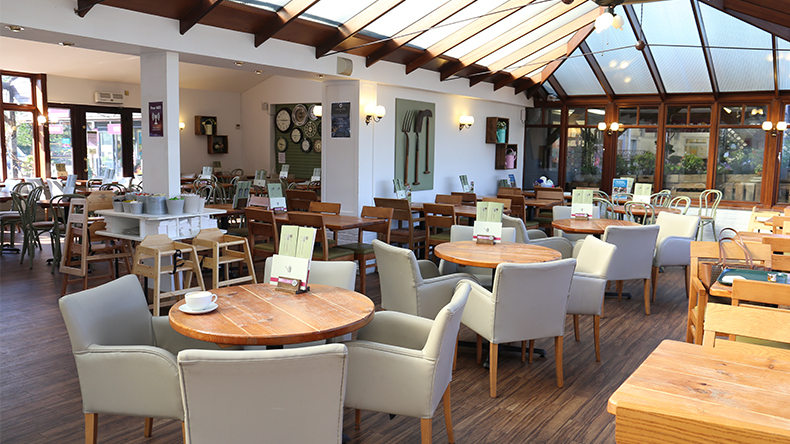 Our Café Bar is the ideal meeting place for friends and family meet at to socialise and enjoy a meal together. 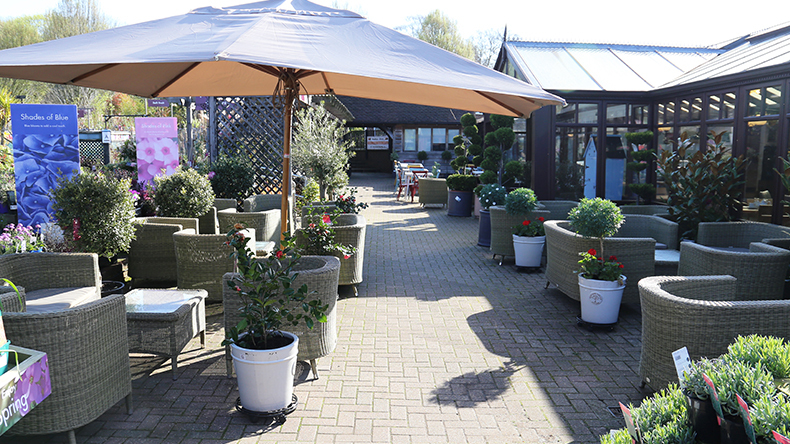 The interior has been carefully created to offer a stylish, modern and elegant environment and includes comfortable indoor seating, while our outdoor seating area allows diners to view our beautiful plants. 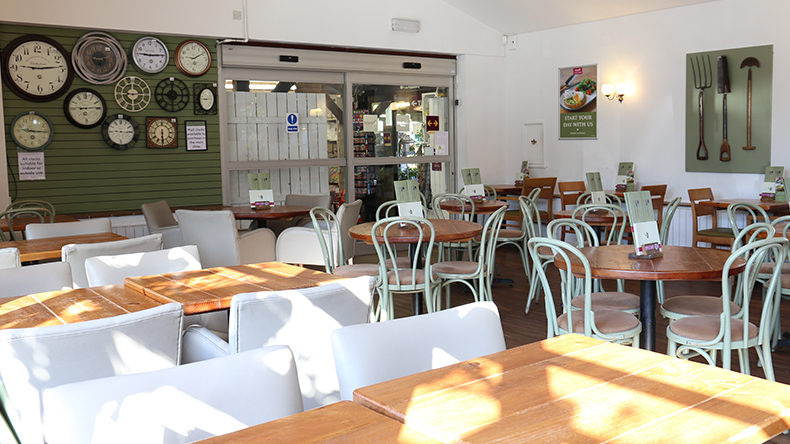 We offer a superb menu that caters to a range of tastes and dietary needs, including a number of vegetarian choices. There is also a children’s menu available. Meals are freshly prepared and there is also a large selection of cakes and pastries for those wanting to indulge their sweet tooth. 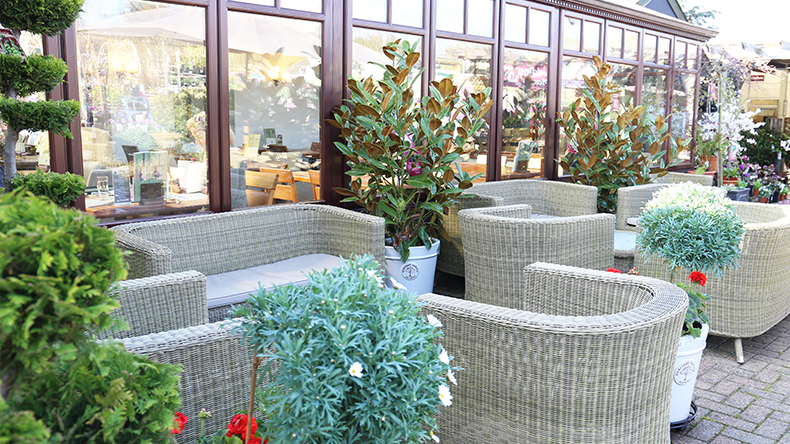 We also offer an extensive range of hot and cold drinks.